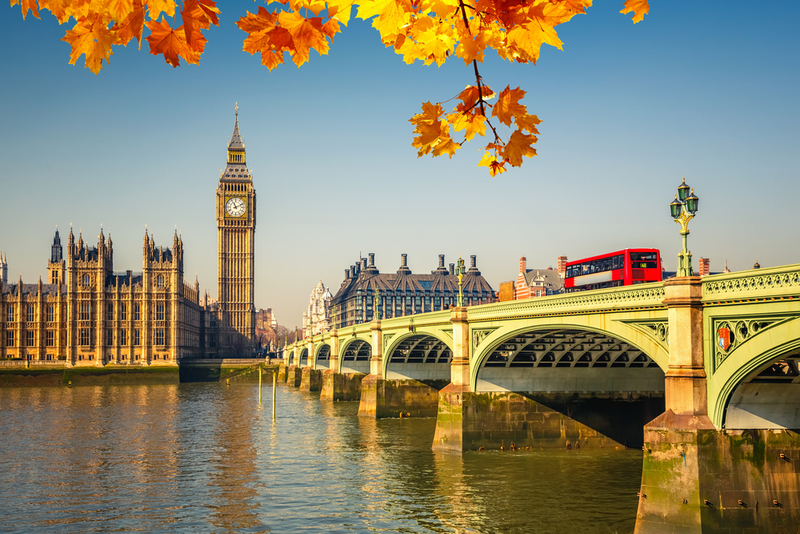 In early September, following their summer break, MPs reconvened in the House of Commons to debate letting agent fees as part of the Third Reading and Report Stage of the Tenant Fees Bill. The Bill passed both stages with little or no opposition. It also passed the formality of the First Reading in the House of Lords. It’s now widely expected that the ban on letting agent fees – and the cap on security and holding deposits – will be introduced early next year, most likely in April. As the industry continues to prepare for a post-upfront fees market, we’ve taken a closer look at the most recent developments of the Tenant Fees Bill. Proposed amendments – has anything changed? As part of Third Readings and Report Stages, MPs are entitled to put forward amendments to draft Bills which are then voted on. Several amendments were put forward for the Tenant Fees Bill – some of which were successful, some of which weren’t. One amendment which was given the green light was the proposal to only allow letting agents and landlords to charge for minor costs – such as replacement keys – if they provide evidence such as receipts. On top of this, an amendment to ensure that agents repay any unlawfully charged fees to tenants in seven to 14 days was also approved. On the other hand, a number of tabled amendments weren’t sanctioned. These included a call to increase maximum fines for non-compliance to £50,000 and to cap all fees at £300. It has been suggested by ARLA Propertymark that as the Tenant Fees Bill now moves through the House of Lords before becoming law, that it’s unlikely any further changes will be made and agents will be required to comply with all the provisions currently set out. The Tenant Fees Bill’s latest developments received a somewhat muted response from letting agents and property professionals. At the time, ARLA Propertymark chief executive, David Cox, said his organisation was ‘disappointed’ but ‘unsurprised’ with the Bill’s unanimous support from MPs. Meanwhile, Kevin Hollinrake MP, the founder of national franchise agency Hunters, said in the Commons that he supported the Bill despite it having some obvious ‘flaws’. “A tenant chooses a property, they have no choice about who their lettings agent is. There is not currently a free market here,” he said. The next stage of the Bill becoming law is the Second Reading in the House of Lords, which is due to take place on Wednesday October 10. This stage will see an MP introduce the Bill before Lords are given the opportunity to debate the proposed measures. David Cox has said that he expects the fees ban to be introduced on April 6 2019. This means time is running out for agents to make crucial changes to their businesses. In order to minimise the impact of the fees ban, agents need to reduce costs and look for alternative ways to earn additional revenue. It’s also vital that agents make sure they have the necessary processes in place to be compliant as enforcement of the fees ban and deposit caps is likely to be stringent. You can keep up with the final stages of the Tenant Fees Bill’s journey through Parliament here. Fees ban – what’s the latest and how could it affect you?